New Luxury Homes On The Market! As we cruise toward the Spring market, proactive sellers are getting their homes listed while inventory is down and competition is low. Here are a few new luxury offerings! 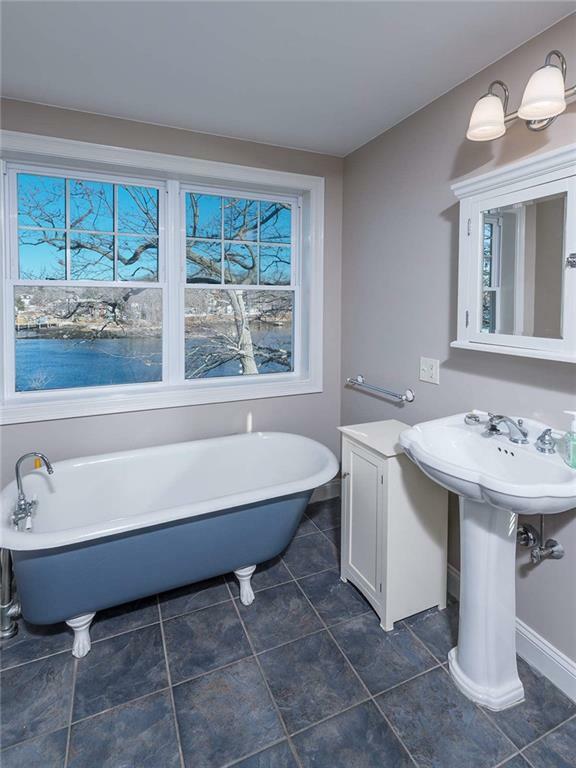 This is a quintessential New England shingle-style home with gorgeous water views! 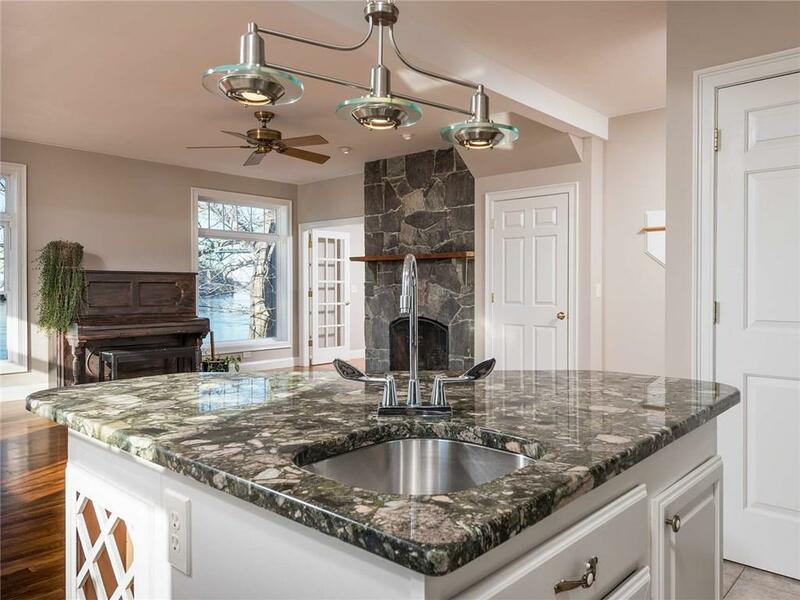 Elegantly finished, this home offers many different formal and informal gathering areas. 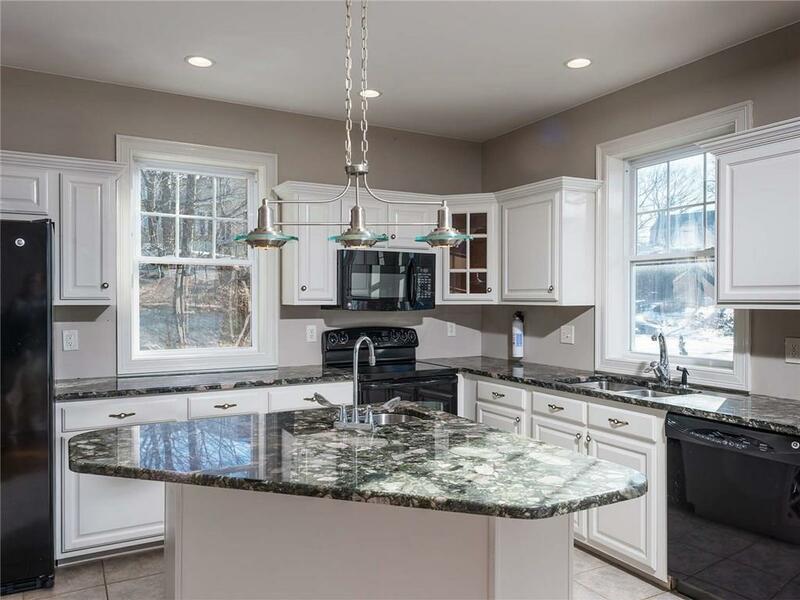 Boasting four sunny bedrooms and five bathrooms in just over 5,000 sq ft of finished space. Previously offered at $2,295,000, this home was relisted with an improved price of $1,975,000. 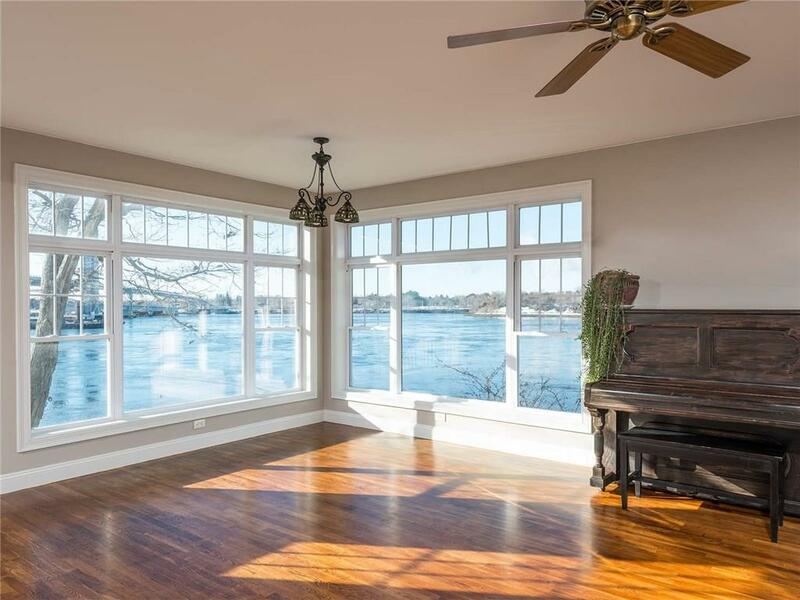 Kittery is hot, hot, hot – especially waterfront! 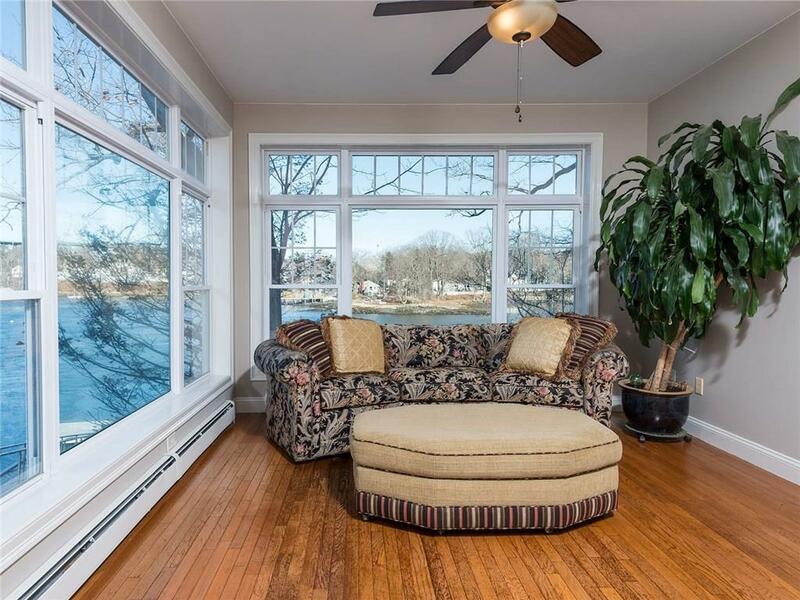 This Piscataqua River home offers ocean access, deep water dock, and both sunrise and sunset views! 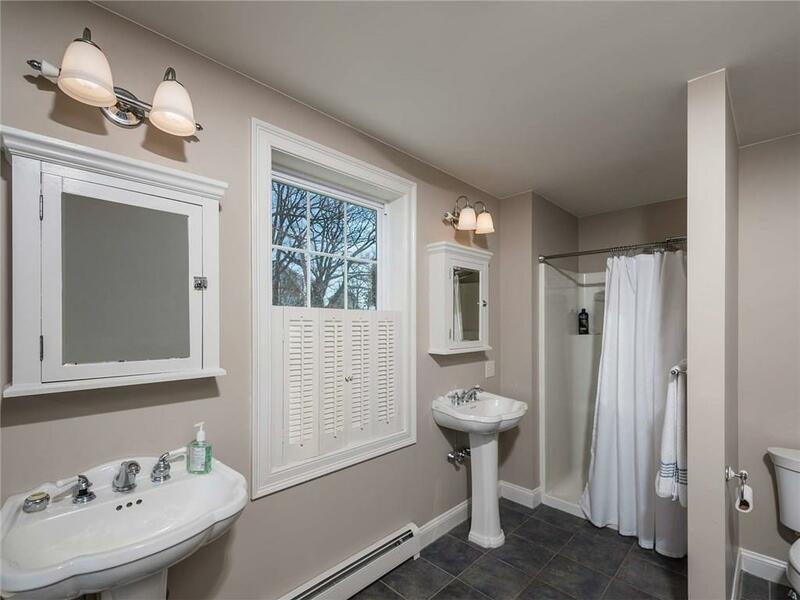 This home offers three bedrooms plus a bonus guest suite in the lower level. With 3,393 finished sq ft, there is room for everyone here. Offered at $1,450,000. Need more information or a showing on either of these homes? 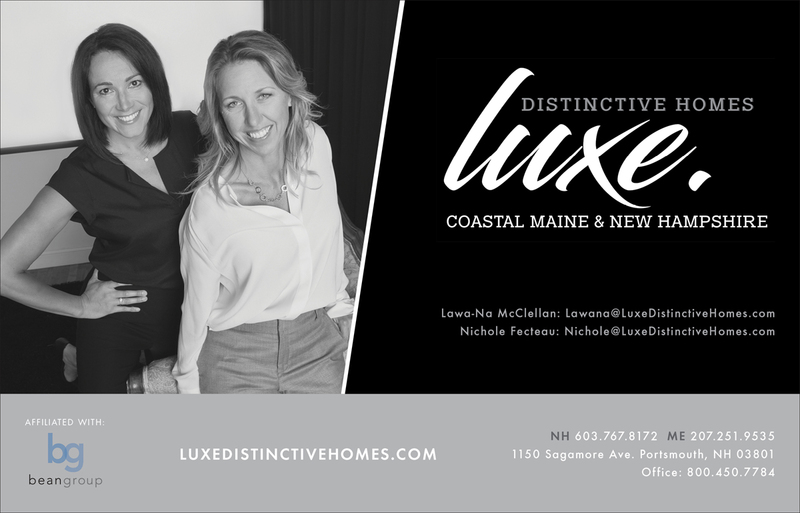 Get in touch with Luxe today!